The new Mercedes-Benz E-Class, SLC and SL are already available for order according to Daimler. The deliveries of the cars will start in April this year. The new E-Class is a combination of sensual elegance and technological innovations. Its main features include a more advanced Multibeam system, Parking Pilot, and semi-autonomous driving, among others. 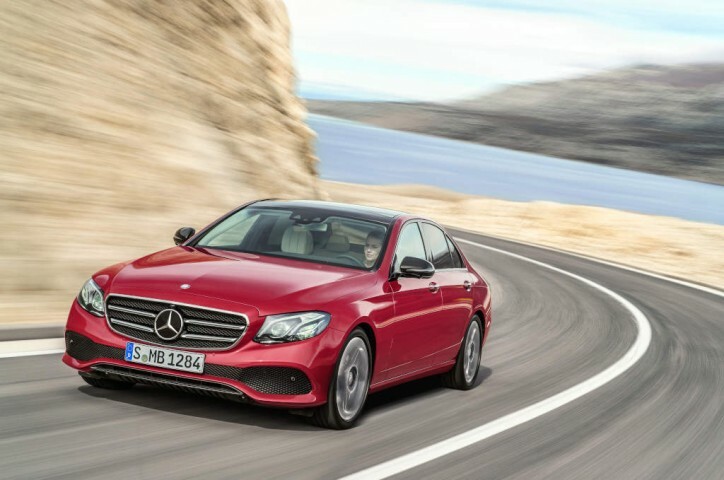 The price of the E-Class starts at €45,303.30 for the E 200. The model is equipped with an inline-four engine with a displacement of 1,991 cc. It is capable of producing up to 184 hp and 300 Nm of torque. The zero to 100 km/h acceleration of the car is at 7.7 seconds while its top speed can reach 240 km/h. Formerly the SLK, the SLK carries a mild facelift to increase its appeal. It also comes with tech upgrades to keep up to the demands of customers and competition. The entry level model, the SLC 180, starts at €34,926.50. The SLC 180 has an output of 156 hp with 250 Nm of torque in its inline-four engine carrying a 1,595 cc displacement. It can sprint from zero to 100 km/h in just 7.9 seconds and has a top speed of 226 km/h. Stylish with powerful engine options, the models of the SL-Class house V6, V8 and V12 engines. The prices of the SL start at €99,097.25. 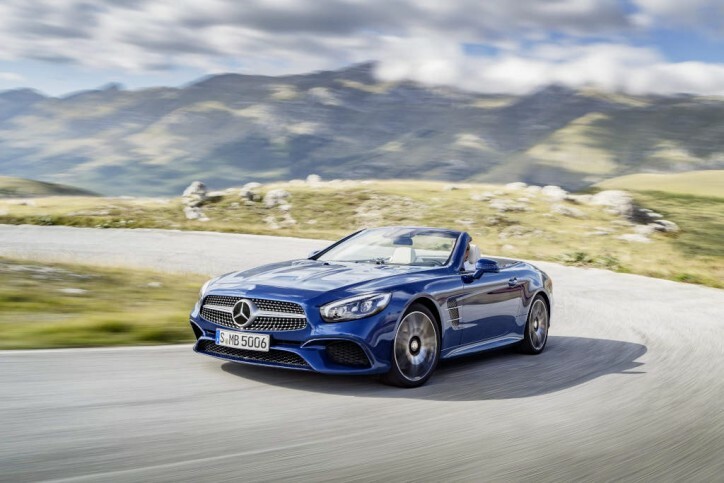 That will get you the SL 400 that has a strong 2,996 cc V6 power unit with an output of 367 hp and 500 Nm of torque. 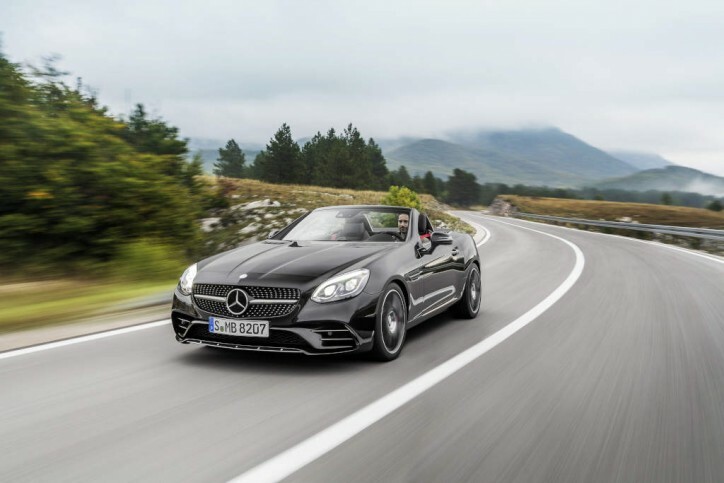 The SL 400 can go from zero to 100 km/h in a span of 4.9 seconds and gain a maximum speed of 250 km/h.